British explorer Mark Evans took the first steps on his historic trek across Oman’s Rub Al Khali desert this morning (December 10). Evans and his Omani companions, Mohammed Al-Zadjali and Amour bin Ali bin Majeed Al Wahaibi, set off from Salalah at 8am GMT aiming to re-trace the route trodden by Briton Bertram Thomas in 1930 – the first Westerner to cross the vast Empty Quarter desert. The 1,300km route will take Evans, who was awarded an MBE in 2011 for his work using outdoor challenges to connect cultures, and his companions through Oman, Saudi Arabia and Qatar. They aim to complete the mission by reaching the Qatari capital Doha towards the end of January 2016. In 1930, Omani guide Sheikh Salih bin Kalut led British explorer Bertram Thomas on a 60-day journey across the magnificent but dangerous and desolate landscape of the Rub Al Khali. The duo negotiated their way through warring tribes, sand storms and an unforgiving landscape, combatting scorching heat and freezing nights, surviving on a diet of brackish water, dates, dried meat and packet soup. News of this first ever crossing was a global sensation. 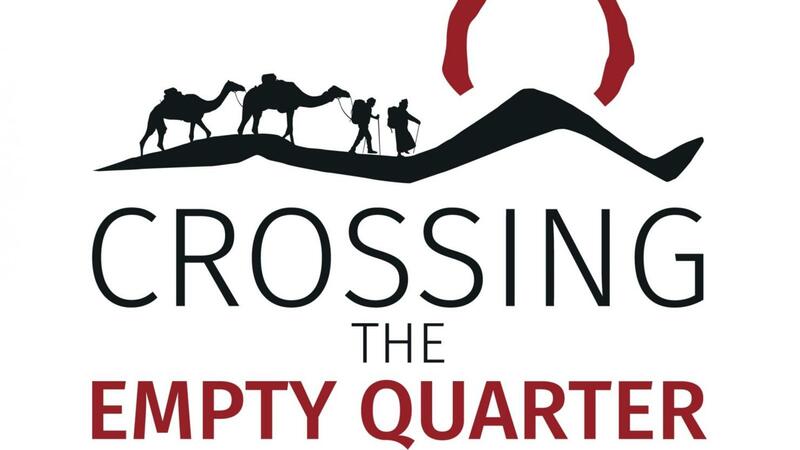 The 2015 expedition – only the second time in recorded history that the journey has been attempted –will again be conducted solely on foot and by camel train.